Reykjavik, Iceland on Jan. 22 2016, as seen from the tower of Hallgrimskirkja church. 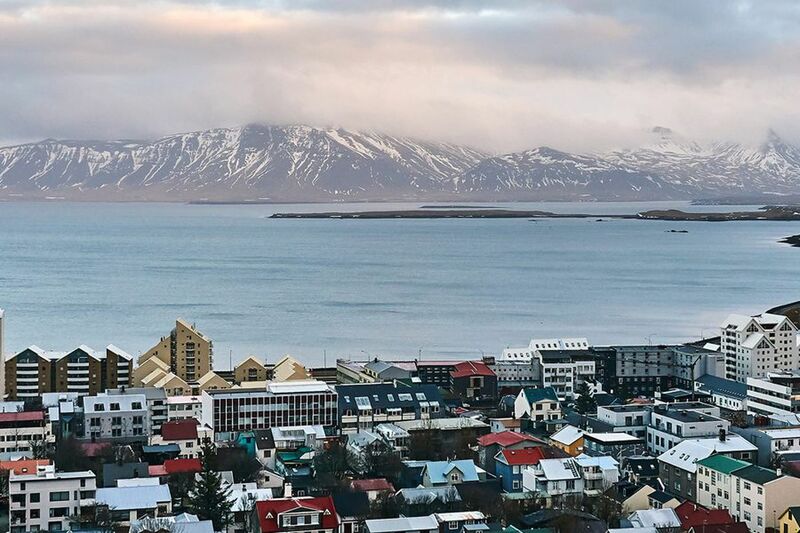 Question: I recently traveled from Los Angeles to Reykjavik, Iceland, on WOW Air, a discount airline. WOW told me to arrive at 4:30 p.m., but the flight was delayed more than 14 hours. The reason: The aircraft we were using had left Iceland late. WOW knew that but still told me to get to the airport at 4:30. I missed an entire day of my vacation by arriving in the middle of the night instead of at lunchtime. I paid for parking, a car rental, and a hotel night that I didn't use. I'd like WOW to refund the ticket and pay me $670, the amount I'm owed under EU 261, the European consumer-protection regulation. I've asked the airline, but it refuses to refund the ticket or pay any compensation. Can you help me? — Rachael Lopez, Mission Viejo, Calif.
Answer: WOW should have advised you of the delay, which would have allowed you to avoid the hassle of returning home and then going back to the airport the next day. But that's not always possible. Maybe WOW hoped a delay of the inbound aircraft could have been avoided and advised you to get to the airport on time. I want to believe WOW had the best of intentions. Your request for a ticket refund isn't feasible. That's because in the end, WOW transported you from Los Angeles to Reykjavik, thereby fulfilling its legal obligation under its ticket contract. In other words, it got you from point A to point B, as promised. It just didn't do it when it promised, and that means it ran afoul of EU 261. Under that rule, you were entitled to real money for the delay — unless WOW could prove there were extraordinary circumstances that led to the delay. And it could not. The next time you have a lengthy delay, make sure you ask the airline immediately whether it will authorize meal vouchers, hotel vouchers, or phone cards. Don't wait for it to offer you overnight accommodations, which seems to be what happened to you. Ask. Most airlines include provisions for food and accommodations in their contracts of carriage, which can be found online. I list the names, numbers and email addresses of the WOW Air customer-service managers on my consumer-advocacy site: elliott.org/company-contacts/wow-air. After your first "no," I would have appealed to one of those executives in writing.